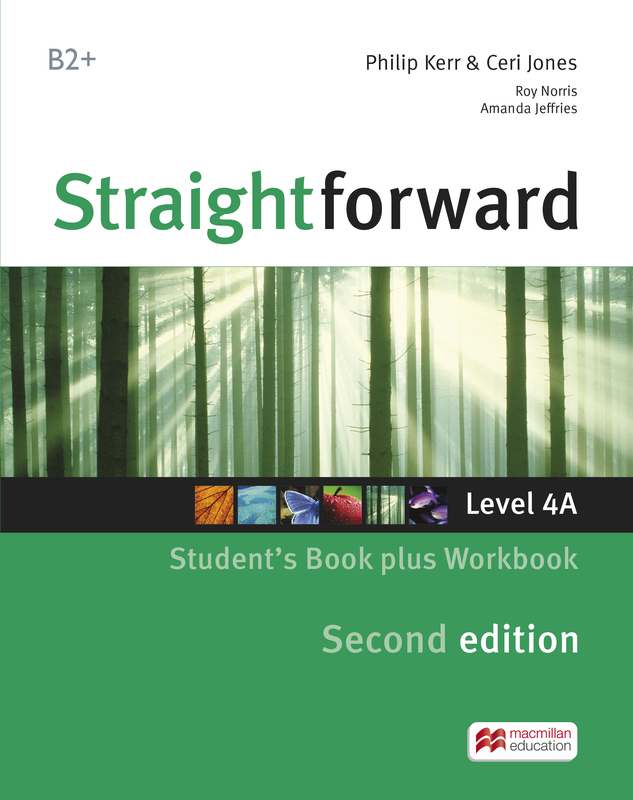 The four-level split edition has a combined Student’s Book and Workbook comprising 6 units from each. This split version is ideal for short courses, and each split level is mapped to CEFR objectives to help gauge progress. An audio CD is included providing all the listening material for the Workbook activities.